While the 20mm C.T.C. 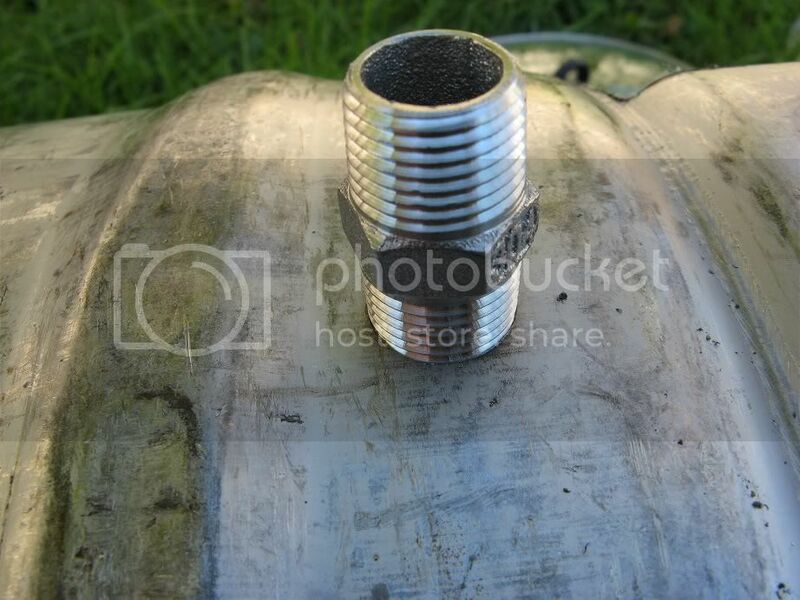 hole saw, a decent drill, some cutting lubricant and a bit of patience make easy work of drilling holes in the stainless kegs, the hole is just a fraction too small to fit 1/2 inch fittings. 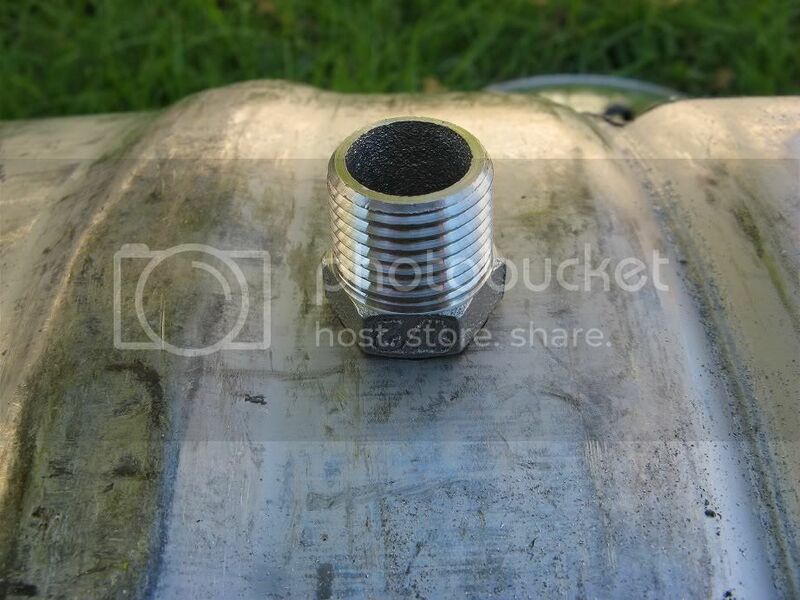 Some attention with a file (or sandpaper or a dremel tool) is needed to widen the hole just a fraction so the fittings fit snugly into the hole. Unfortunately my skills with a file did not leave all the holes perfectly round, but since the fittings fit nice and tightly, everything should be fine once they're installed with a silicon washer or two.